2 Qigong frauds: After the fall of the Gang of Four, Qigong represented an opportunity for China to find a cultural identity tested by the disastrous consequences of the Cultural Revolution that erased an entire cultural and relationships system. Looking for its own way to modernization, China took a shortcut to scientific progress by mixing weird science and superstition, with grotesque and devastating consequences in the long run. Qigong frauds: After the fall of the Gang of Four, Qigong represented an opportunity for China to find a cultural identity tested by the disastrous consequences of the Cultural Revolution that erased an entire cultural and relationships system. Looking for its own way to modernization, China took a shortcut to scientific progress by mixing weird science and superstition, with grotesque and devastating consequences in the long run. 1 Qigong frauds: After the fall of the Gang of Four, Qigong represented an opportunity for China to find a cultural identity tested by the disastrous consequences of the Cultural Revolution that erased an entire cultural and relationships system. Looking for its own way to modernization, China took a shortcut to scientific progress by mixing weird science and superstition, with grotesque and devastating consequences in the long run. Between late seventies and early nineties, Qigong was the hub of the Chinese way for the exploration of human limits through the development of special skills (teyigongneng in Chinese). China believed and conceded a lot of resources to scammers and gurus of various kind, which exploited popular belief and an inadequate scientific community, to promote a long series of fanciful beliefs, seminars, therapies, hospitals, clinics and even weird military experiments. China was completely abandoned to Qigong frenzy, just to wake up in the worst possible way, suppressing the movement roughly. In any case, before the final tragedy of the Falun Gong – till 1999 the most popular qigong school in China, the history of these movements is punctuated by grotesque episodes. In October 1999 the government declared Falun Gong a “heretical organization” that threatened social stability. Beijing Beidahe, January 2, 1981. In 1981, China established Chinese Qigong Science Research Council, qigong fever began to spread throughout the country. In the picture, a Qigong Troupe visited Britain. October 7th, 1986. Chinese Antarctic expedition team members practicing Qigong. Winter 1989, Beijing Ditan Park. Buddhist Lohan Gong. Winter 1989. Qigong transformed itself from martial art to spiritual treatment of incurable diseases. 1987. Acupuncture treatment for Bulgarian ambassador performed by Zhu Heting. He claimed to treat diabetes, Parkinson’s disease, paralysis, cancer and cataracts. 1989, August 31st. A six years old kid practicing qigong to lose weight. 1989, January 5th. A Qigong master in a Beijing hotel treating an American English teacher. 1987. 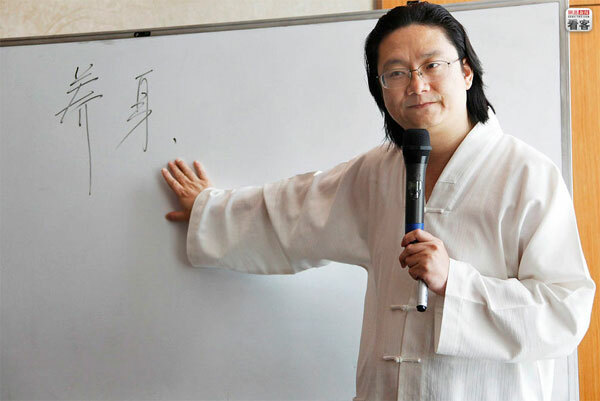 Qigong Science Research Association of Guangdong Province developed the “Electronic Qigong Master”. Allegedly treated cervical hypertrophy, muscle strain, arthritis, headaches, palpitations, myopia, insomnia and other 20 kinds of diseases. 1986, November 15th. In Sichuan, local scientists developed a system to mimic the process of qigong practice. 1987, April 7th. Qigong began to be uncontrollable. Magic and science started to go hand in hand. Shanghai Institute of Chinese Medicine practiced anesthesia to patients for surgery with qigong. 1987, January 10th. A qigong master treats patients using qigong hypnosis. 1987, November 30th. All the ordinary magic tricks began to be used by qigong masters in order to demonstrate their powers: swallowing glass, curving spoon, mind control, instant healing, etc. 1992, December 28th. Chinese dragon magic. 1992, Harbin. 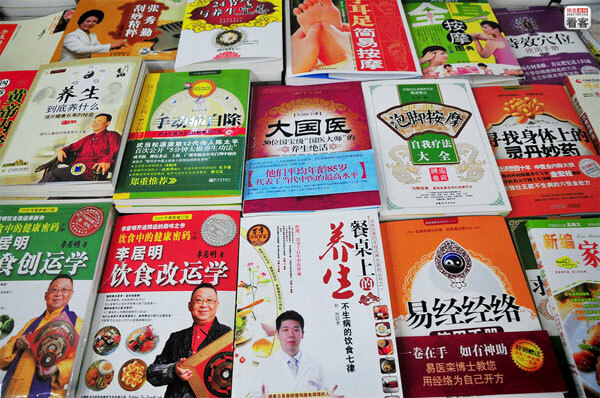 In this period the blockbuster books were Qigong manuals. 1995, May 24th. Li Zhenghong teaching qigong rehabilitation for diabetes. 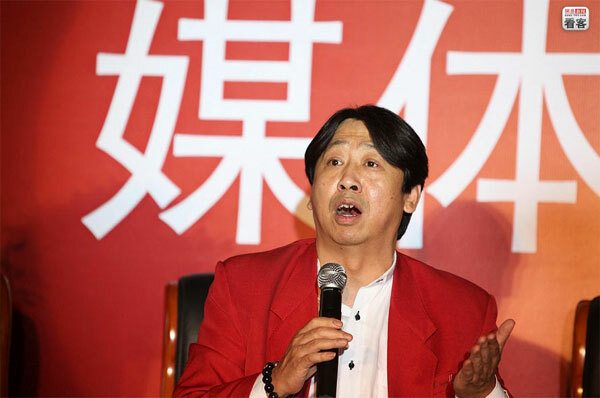 Wang Lin, is a phony Qigong master, became famous for Qigong in the 1990s and he has been exposed by Beijing News in July 2013. Then, he fled to Hong Kong and he claimed to be the Chinese Snowden. He has been charged with Illegal medicine practice, bigamy, fraud, tax evasion, bribery, gambling and illegal possession of firearms. Pang Ming (aka Pang Minghe) developed a medical system called Wisdom Healing Qigong (Zhineng Qigong, 智能气功) during late 1970. It was a synthesis of many supposed ancient lineages of Chinese healing practices. Sun Chulin claimed to be able to change shape to materials with the power of the mind. She was considered by many as a living proof of the existence of SA. According to many Chinese sites, she was capable of accelerating biological development of organisms by thousands of times. The second part of the video is interestingly enough: Sun engaged in a sort of mystical ecstasy to grow a seed.